Look what we found in the closet of Charles's mum! 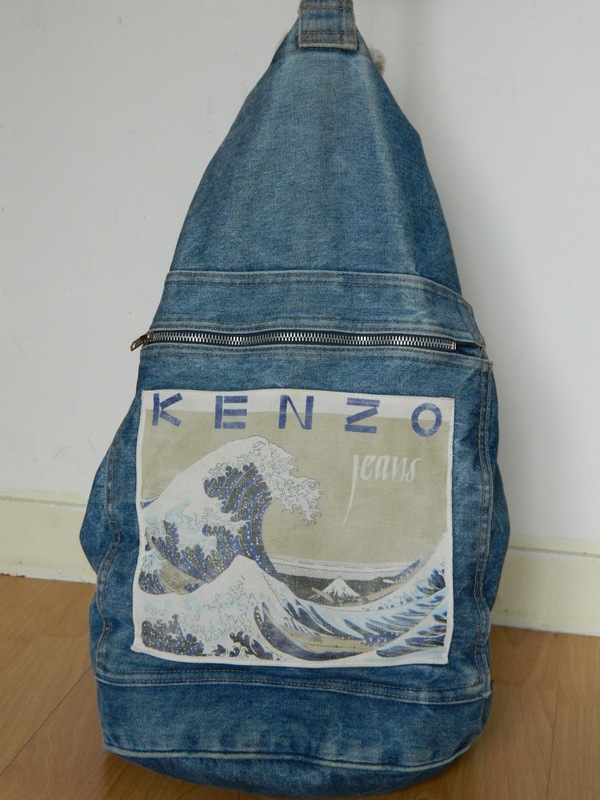 A vintage KENZO bag coming from the Early 80s. The print is Hokusai's the Wave. Perhaps a future inspiration for Humberto and Carol's collections?